Bluetooth headphones under $100 will give us some simple yet essential features to listen to our music wirelessly and effectively. 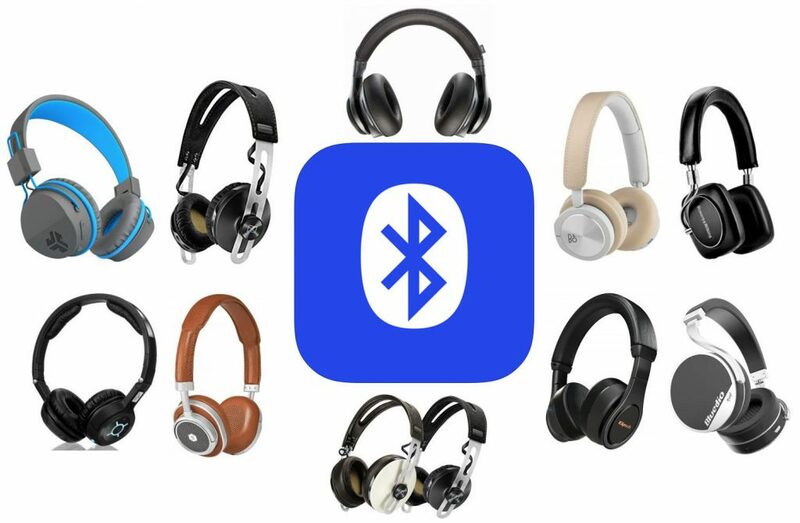 Although we usually recommend spending as much of our budgets as possible when it comes to Bluetooth headphones in particular, this price-range can still provide some decent quality while saving some damage on our wallets. 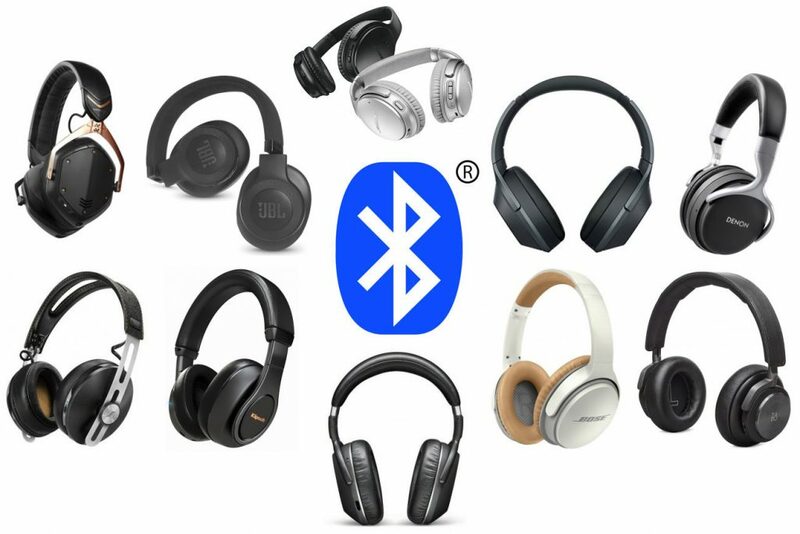 Through both research and experience, we were able to pin-point about 10 models in this guide today to give you some options; however, that “Bluetooth headphones” term is way too broad for us to pick just one for you. 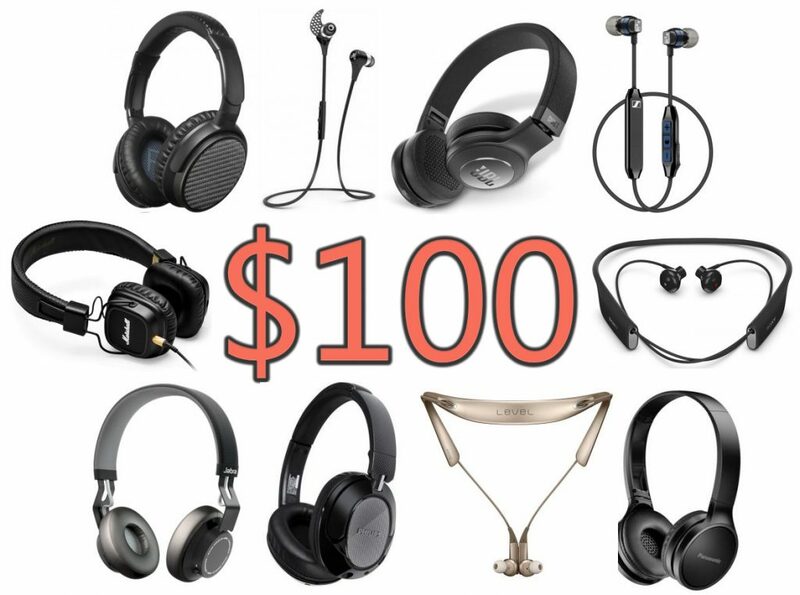 Let’s first discuss what to look out for in the best Bluetooth headphones under $100 world before we provide you some of our favorite models. When we first discovered in-ear monitors, we were positive we’d never go back to “regular headphones” ever again, even if it meant having to spend those extra dollars to invest in a high-end pair. Nowadays, we’re pretty “desensitized” to clear audio — considering we’ve tried and tested more pairs than we count, especially in the higher-end range (that can cost thousands), there’s something about being able to fully immerse ourselves in the music and listen to the tunes the way they’re meant to be heard — with high-quality internal builds that specialized in sound accuracy and clarity. Especially as we performed on stage with in-ear monitors, the world of difference they made for not only our ability to focus on stage but merely get into our music flow was immeasurable. The best Bluetooth over-ear headphones will be bringing us a very particular set of skills when it comes to audio listening in general. For one, wireless Bluetooth capability is the must-have and norm if you don’t want to mess with wires when it comes to headphones, and the ‘over-ear’ build will also imply specific ear cups and the way they fit on our head as a whole. The advantages to this build include aiding in noise isolation, privacy when listening, and of course, better sound quality. We found some of our favorite over-ear headphones with Bluetooth technology today to give you some options while you’re on your search for the perfect pair.